yearn for. C-store shoppers crave different salty snacks depending on their mood. Sometimes it’s about eating snacks that provide a mix on flavors, and other times it’s about mindlessly eating crave-worthy snacks. 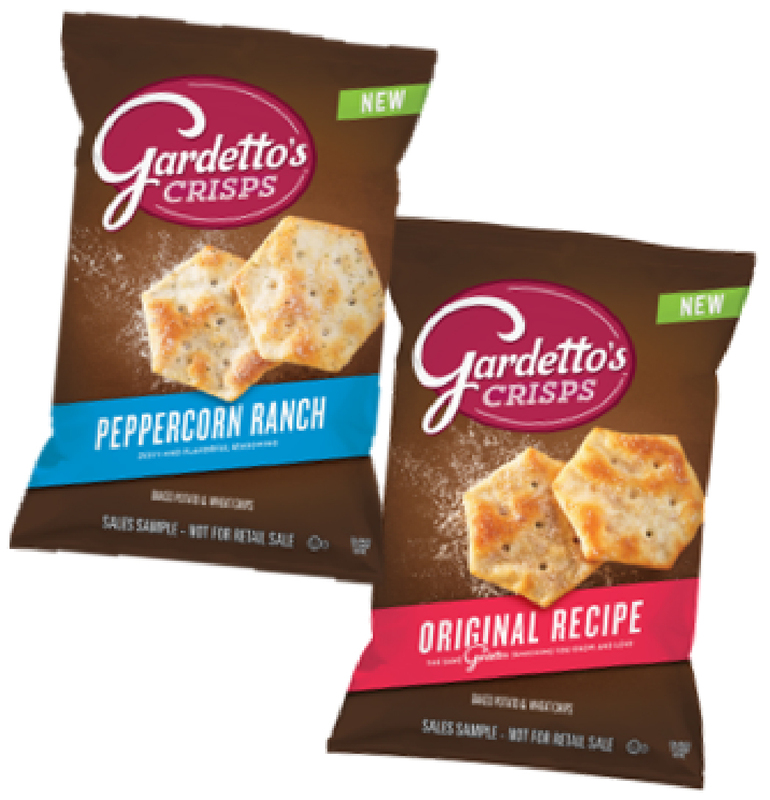 Gardetto’s checks all these boxes! EPIC: A brand that can surround your store! EPIC’s innovation is driven by its commitment to utilizing the whole animal and minimizing waste, and also greater influence Supply Chains toward regenerative practices. 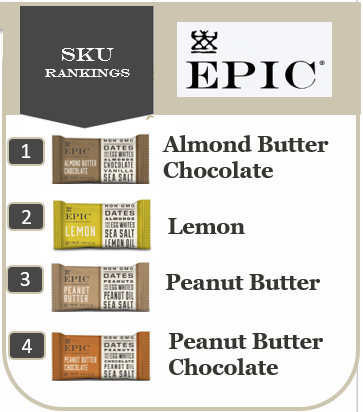 EPIC isn’t an item, it is a brand that can surround your store and build incremental consumer offerings! Consumer are seeking out responsibility sourced foods and animal welfare plays a significant role in the decision making process. 80% of consumer are seeking out natural or organic products and 71% believe sustainable sourcing is important. EPIC bars are non-GMO and cage free. Now available in four great flavors.